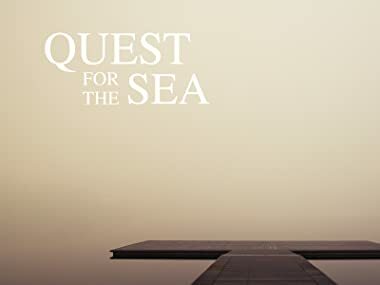 Quest for the Sea is a 4x1-hour living history documentary series that follows 2 families as they return to a lost way of life in a remote fishing village in Newfoundland. In simple wooden homes with only the tools, clothing, and supplies of 1937, five adults and five children will live under a mercantile system and need to rely on cod fishing for their sustenance and survival. In the first episode we are introduced to two modern families - the Wheelers and the Murray's - who experience life as it was lived in a 1937 rural Newfoundland outport fishing community. The Hay Cove families struggle with their new lifestyles as they continue fishing for cod and preparing authentic meals. After weeks of struggle the Hay Cove families finally find a rhythm, and life becomes less arduous. Inside the family homes however, storms are brewing and Hay Cove descends into bickering, insults, and tears of frustration. As the community recovers from a terrible fight, the men take to the seas to catch enough fish to pay the debt. For the final week of their summer, the families live as one as the series concludes.